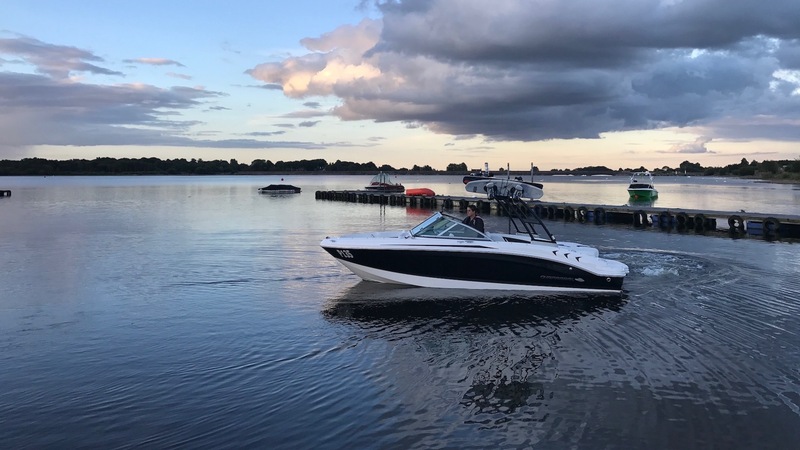 Chasewater Watersports Centre is located within the beautiful surroundings of Chasewater Country Park and is a great place to try out water based activities its all about fun on the water. We are a members based Watersports club with the focus being on family fun. Why not enquire today about joining as a member and start using your own boat on our beautiful lake. For the none boat owner we have our own Watersports Centre which offers lessons in Wakeboarding/Wakesurfing /Watersking all lessons are taught by Jefferson Haddon a British Water Ski Federation certified Instructor. Whatever your age or ability, Jefferson and his team can help you. 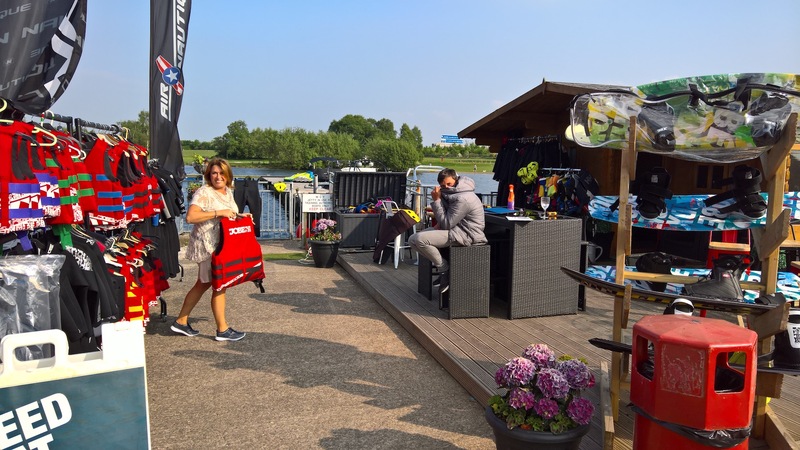 Discover more about Chase Watersports Centre and what we can offer you as a boat owner including our location, range of facilities, SBDA, scrutineering, discounted boat insurance and terms. 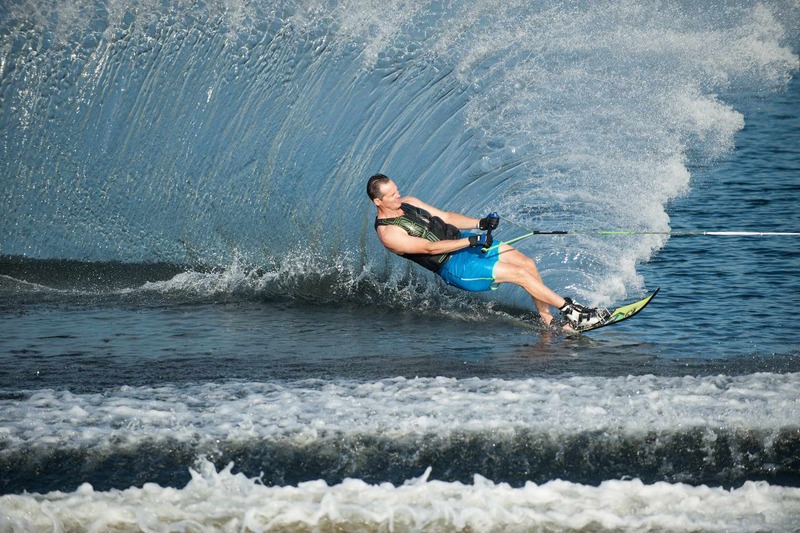 Whether you are an experienced water sports enthusiast or keen to learn, we offer a range of activities for all ages including the facility to learn to drive a boat, slalom ski, trick ski, barefoot ski, wakeboard, kneeboard and wind surf. or you can come along and watch powerboat racing staged on the water. Based within Chasewater Sports Centre, the Swimming Club offer Open water Swimming Aquathlons and Nowca Swims. Beginners – Intermediate – Advanced catered for. Our facilities include the Midlands largest boat owning water-ski lake and lakeside cafe and bar. At Chasewater we regularly host private parties on and off the water for children, birthdays, corporate fun days and family get togethers, whilst the location is a superb venue for Wedding receptions. Looking for something different to stage a party? Why not hold yours on the water at Chase Watersports Centre. 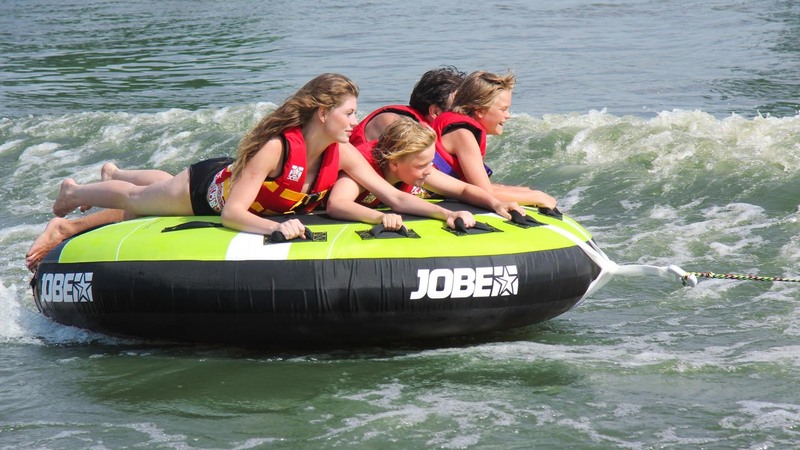 We can tailor your party to your exact needs, whether its wake boarding or water skiing through to speed boat rides or why not just have some fun being towed in our inflatables. There’s something for everyone and every age. Interested in learning to drive a boat and achieve your SBDA, learn to wakeboard or water-ski? Then book a lesson with our professionals from just £20.00. One of the many events we stage at Chase Watersports is the annual R & T Big Air Wakeboard competition which is in remembrance for two very popular members.